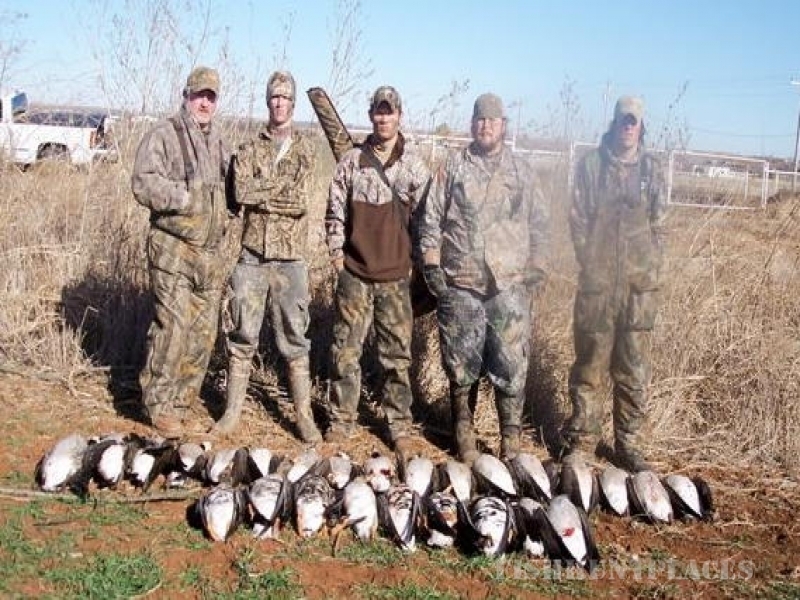 Hunting in United States Oklahoma Curt's Guide Service Inc. 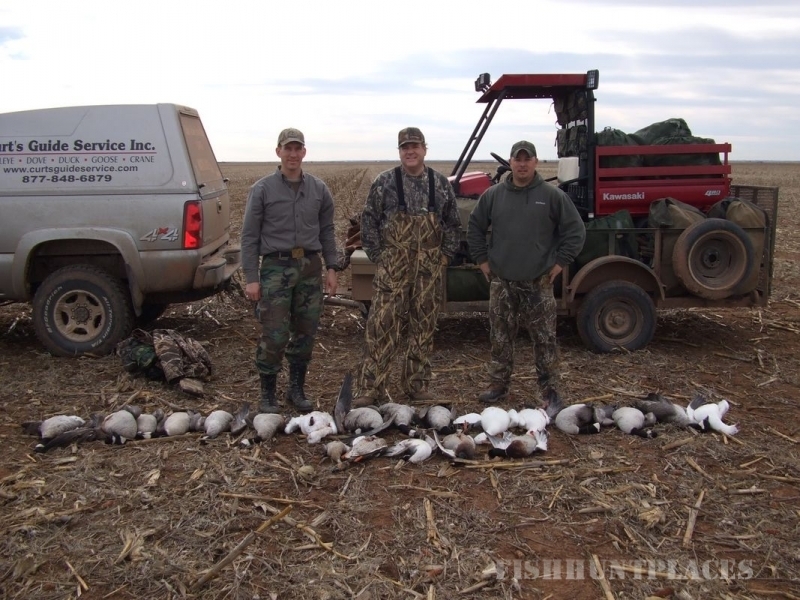 Hunting in : United States : Oklahoma : Curt's Guide Service Inc.
All fishing and hunting is in central and southern Oklahoma. 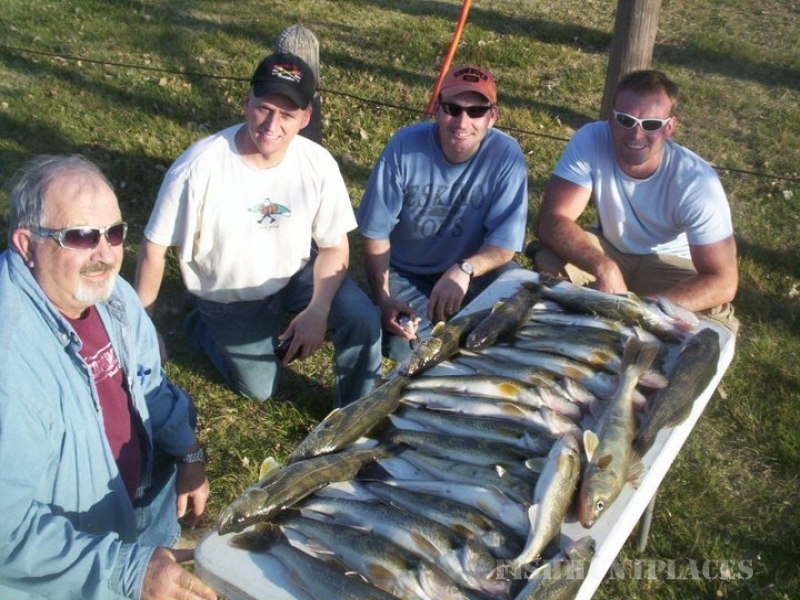 We are based in Lawton, Oklahoma which offers hunters and fisherman a wide variety of food and lodging options. 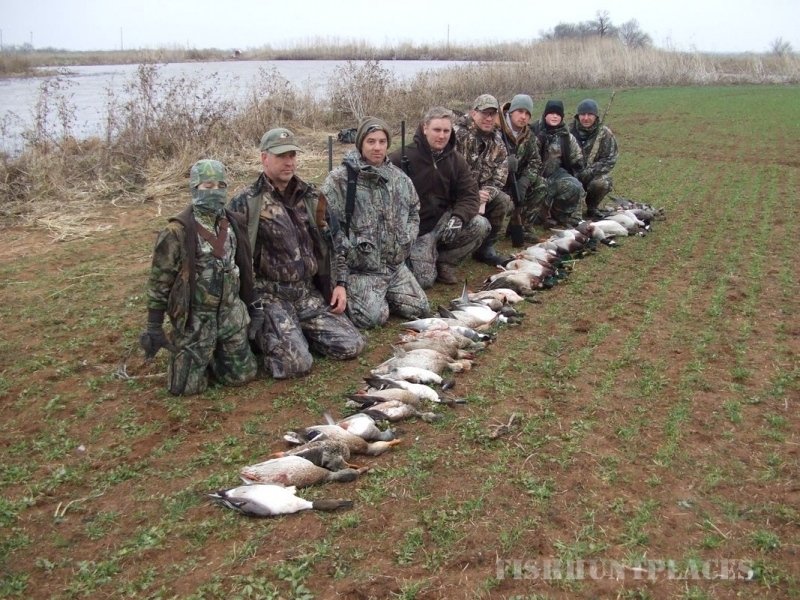 Our guide service offers quality, exciting hunts and fishing trips without the high cost. 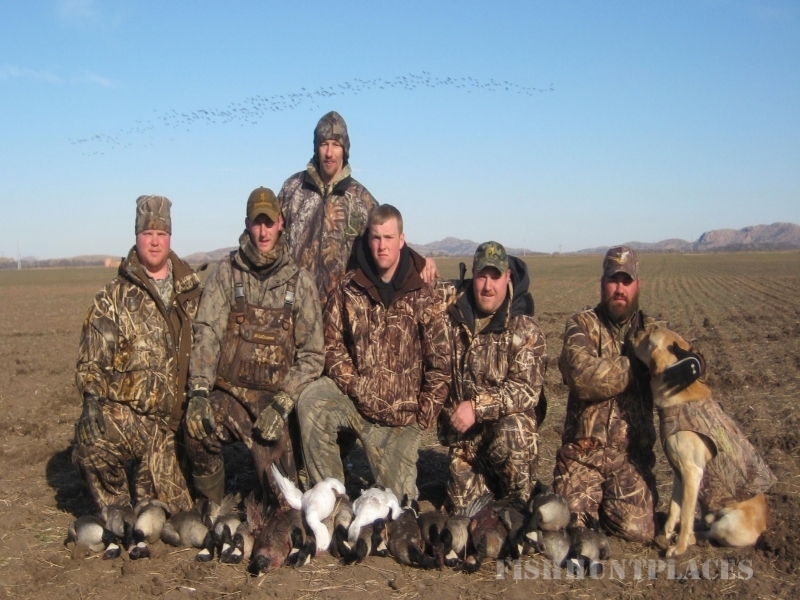 We are a fully licensed and insured hunting corporation for your protection.